As a child, any book or TV documentary on the Himalaya’s would instantly have me mesmerized. 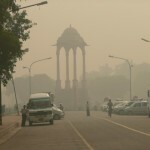 A fascination for a faraway place that would stay with me right through adulthood. I needed to scratch the itch. So with little hiking experience, I chose the Annapurna Circuit as my window to Nepal’s mountains. 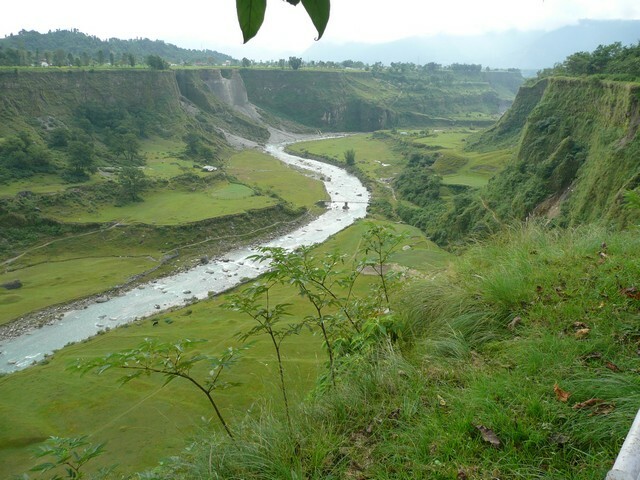 To read more about the Annapurna Circuit, click here. Despite being one of Nepal’s largest cities, the tourist district – alongside the lake which dominates the landscape – is surprisingly quiet and laid back. Struggling to walk for 2/3 days after completing the Annapurna Trail, Pokhara – with my US$5 per night room and million dollar views of the Annapurna range, hot shower and satellite TV – was the perfect antidote for my aches and pains. Having regained the use of my legs, I hired a pushbike and explored Pokhara and surrounds, including the excellent International Mountaineering Museum. Dedicated predominately to the intrepid souls who were the first to summit Nepal’s 8000+ metre peaks, including photography and the equipment used. Cycling around town, I stumbled upon a golf driving range, where I had a long conversation with Deepak, the resident professional. He stated that Nepal has five golf courses and thirty professionals – he is the only one outside of Kathmandu. Have re-united with Andy and Sarah who have returned from the Annapurna Sanctuary. 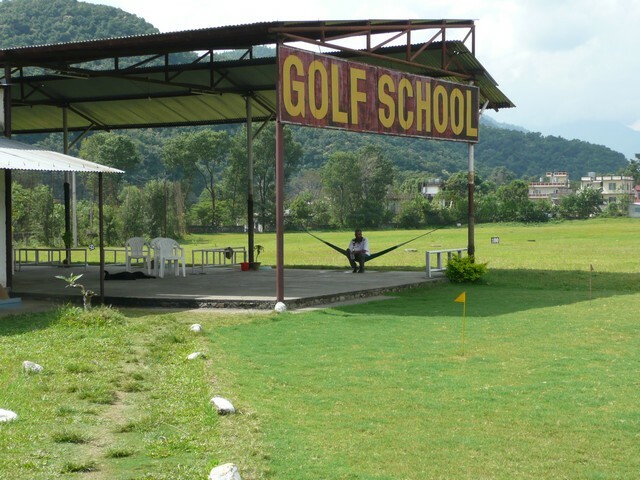 Andy and I take the opportunity to play nine holes at Pokhara’s aptly named – Himalayan Golf Course. 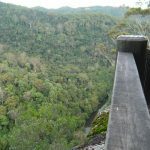 The clubhouse sits atop a steep gorge, with most of the golf course sitting within its steep walls, and divided down the middle by a shallow river. With the Nepal’s monsoon only recently drawing to a close, the course condition left a little to be desired. The club’s claim to fame is their spectacular fourth hole, detailed in at least two publications titled ‘worlds most picturesque golf holes’ (or something similar) – of which they naturally had copies – to proudly show visitors. While in Pokhara I read a newspaper article stating that this tourist season in Nepal was to be their best in several years. 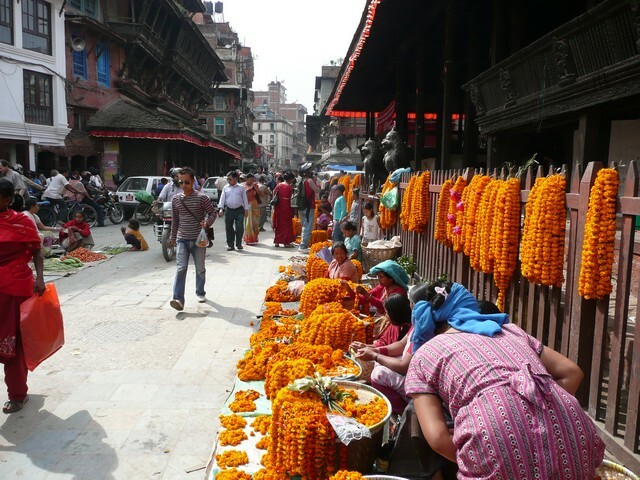 However unrest leading up to next months election – which was postponed this week – and bomb blasts in Kathmandu last month, has seen over 50% of accommodation bookings in Nepal cancelled. My only regret was not hiking to the Peace Pagoda viewpoint which offers a brilliant panorama of the lake, with Pokhara in the foreground and the magnificent Annapurna Range filling the background. However with clouds obscuring the majority of the mountains during my stay here, took the soft option and bought the picture from the local store instead. Other activities possible here include taking a rowboat on the lake, parasailing, whitewater rafting, and bungee jumping. The road from the highway to Chitwan was as bad as any I’ve seen since Cambodia, the bus was faring little better. Seven hours dodging traffic, people, potholes, cows, goats, chickens, detouring around accidents, and waiting for Maoist demonstrations – bus drivers back home have it easy. 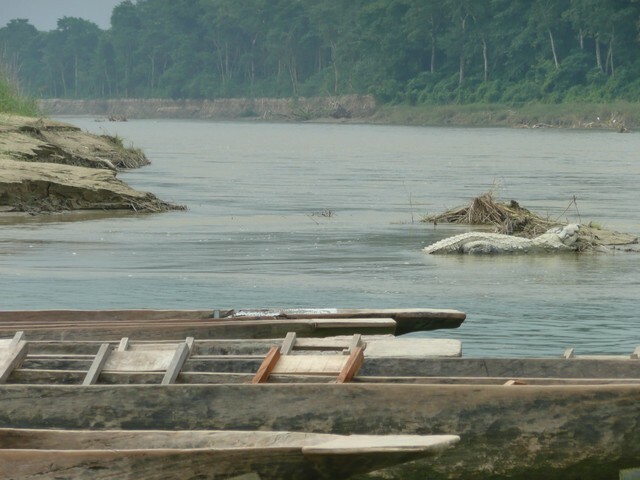 The small town of Sauraha – on the opposite bank of the Rapti River from Royal Chitwan National Park – is a terrific place to base yourself while exploring the Park. I rise early the following morning, and soon after am floating down the River in a wooden canoe accompanied by two guides, one of whom was very adept at identifying the bird species around us. We pass within twenty metres of a large female elephant and her young calf. On entering the river, she nearly stands on a crocodile! The ensuing commotion – with the crocodile trying to escape being trampled and the elephant splashing and trumpeting loudly as it crossed the river – was both unexpected and thrilling to witness. After several kilometres we arrive at a sandy bank on the opposite side of the river. Before entering the jungle of the Park, one of the guides offers some advice on what we may encounter. 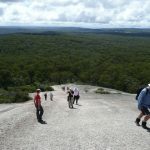 Guide: After a short hesitation, he replied…’No zig zag, no tree, just run!’ Sizing up the others, I despondently realise that I am probably the slowest in a footrace. Not ten minutes into the walk, one of the guides suddenly motions to get low to the ground. We sneak quietly forward, peering over an embankment. Only ten metres away, an adult rhino sat silently, waist deep in a creek. Quick photos taken, we leave before our presence is noted. This was to be our last encounter with any of the Parks larger fauna for the morning. Walking through the jungle, accompanied with light rain and early morning light, was a serene experience. Always listening and watching, not knowing what danger lay around the next corner – well worth the effort. Back in Sauraha for lunch and a beer at an eatery on the riverbank, I become aware of a very large crocodile sunning on a rock only twenty metres away! 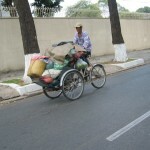 The Nepalese refer to them as ‘marsh muggers’ and I’m told it’s there virtually every morning. Any thoughts of cooling off in the river are quickly extinguished. 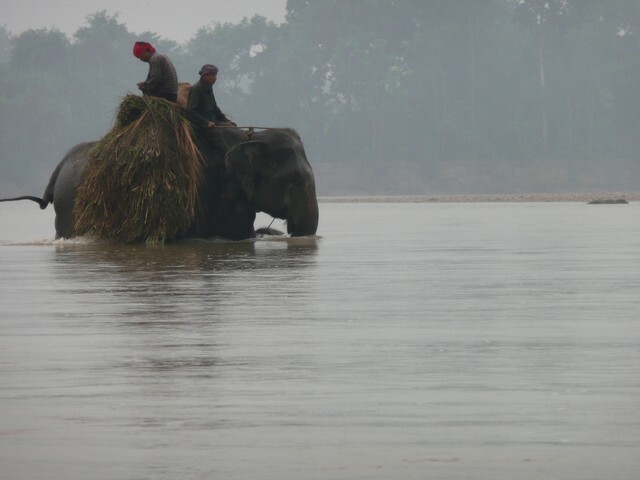 Soon after, some mahouts bring their elephants down to the river for a wash directly in front of us. I accept an invitation to sit astride one of the elephants whilst in the river, delighting in the ‘play’ interaction as it aims its long trunk back over its head in my direction and squirts me with water. 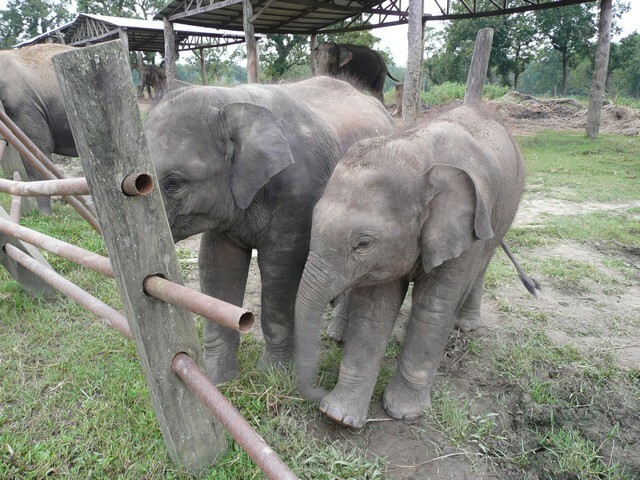 Disappointed at the ‘jungle’ elephant ride the previous afternoon, I walk the three kilometres out to the elephant breeding centre. I pass through small Nepalese farms, noting the lack of mechanization with wheat and millet crops still harvested by hand. Arriving at the elephant breeding centre early, I’m on my own within the large semi-circle shaped area behind the main building. 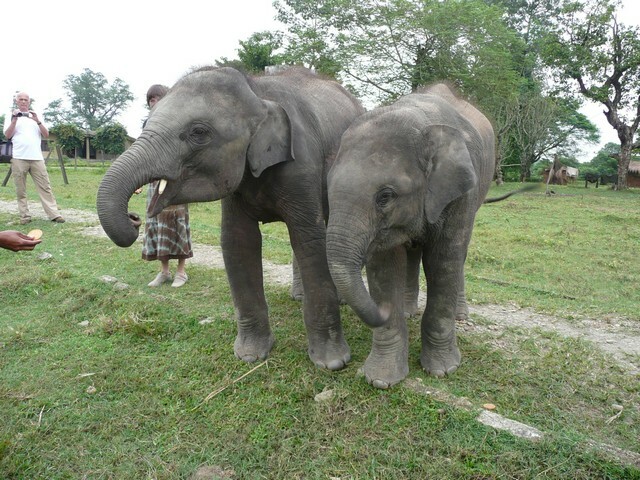 I’m carrying two packets of biscuits, to feed the baby elephants. As I walk out, they leave the sanctuary of their mothers – who are chained and feeding on fresh chaff – and trundle in my direction. They may be small in terms of their own species, but I am in a weight division well below theirs and their inquisitive and playful attitude finds me struggling to stand my ground. Their snake-like trunks wrap around me, as one distracts my attention exploring my face, another endeavours to steal the biscuits from my hand. I surmise it’s a pre-planned diversion tactic executed many times with high success. I keep possession of the biscuits, scolding them for their impatience. Looking into their beautiful big eyes, I see the mischievous spirit of their youth, but also an intelligence that I had not anticipated. Laughing, I attempt to run away, but like playful dogs they chase after. My biscuit supply is soon depleted and with the arrival of other visitors with fresh biscuits, they move on. I could not imagine a better interaction with these creatures and all for the price of two packets of biscuits and a small entrance fee. What a wonderful pet – if you could stop them growing! 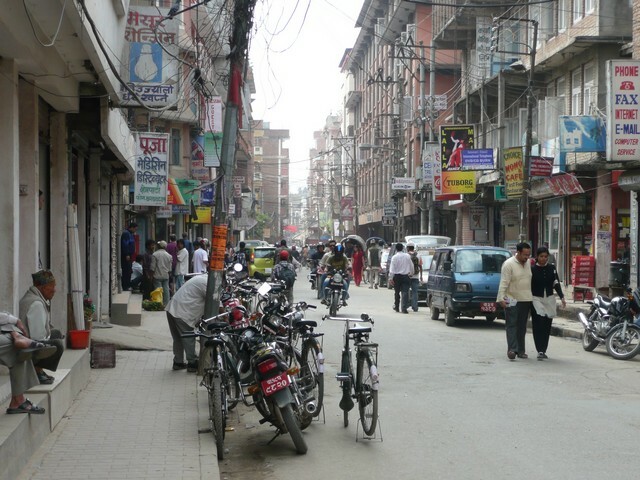 After a seven hour bus trip back to Nepal’s capital and the tourist district of Thamel, I’m struck by the increase in traffic and activity compared to my arrival some four weeks earlier. It’s now the peak of the tourist season, and the narrow streets – some unpaved – built before the advent of vehicles, make pedestrian movement somewhat inconvenient. 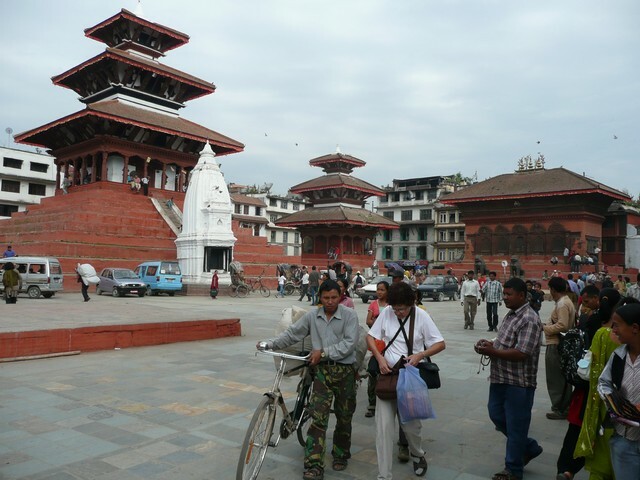 I visit the Old Durbar Square, with its centuries old buildings and temples. The architecture and carvings are outstanding. 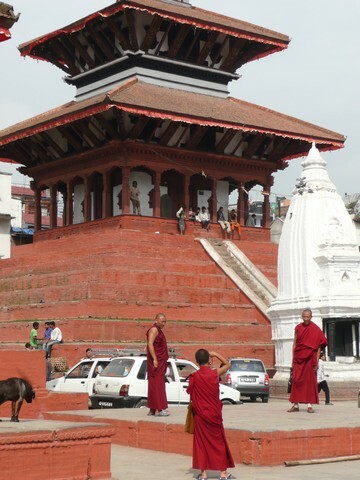 The main temple at 36 metres high must always be Kathmandu’s highest building. 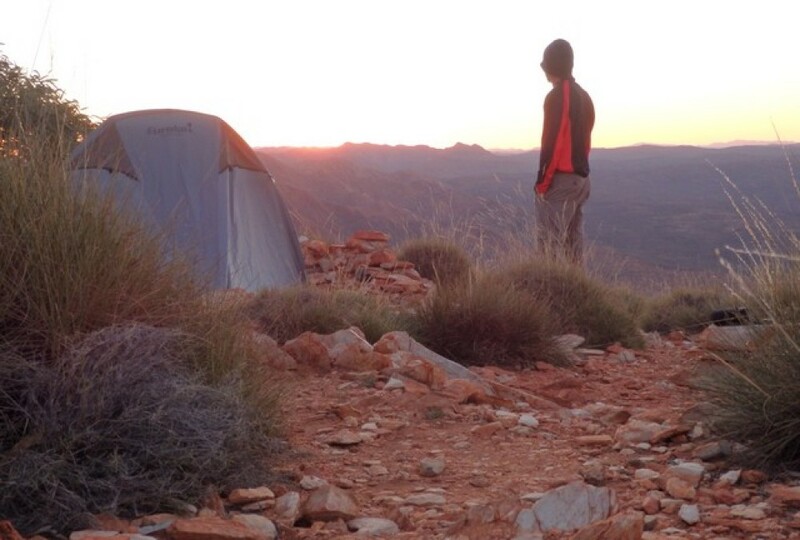 A country blessed with outstanding landscapes. The Nepalese perhaps have not had the same blessing in terms of wealth, but retain a warm and friendly disposition. Although as I write this, I realise that unlike Asia, I can barely recall being served by a female in a bar or restaurant. This entry was posted in Where to visit in Nepal and tagged Chitwan National Park, Elephant Breeding Centre in Chitwan, guided walks in Chitwan National Park, Himalayan Golf Course in Pokhara, International Mountaineering Museum in Pokhara, Kathmandu, Old Durbar Square, Peace Pagoda in Pokhara, playing golf in Nepal, Pokhara, Rapti River, Sauraha, sights to see in Pokhara, Thamel district, where to see elephants in Nepal, where to see Rhinos in Nepal, where to see tigers in Nepal by danthewanderer. Bookmark the permalink.